First, be sure the Read&Write for Google Chrome extension is installed. 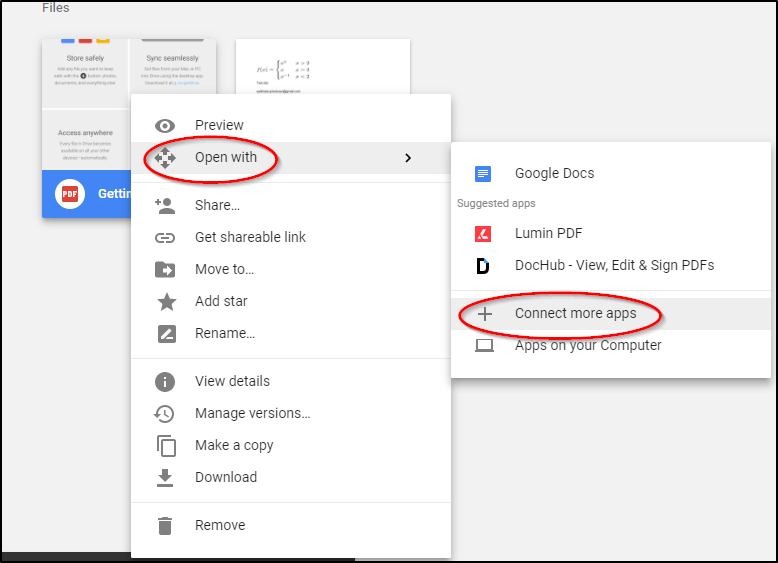 You can leave Make Read&Write for Google Chrome™ the default app for files it can open if you want it to be the default reader for all PDFs. Untick the box if you don't want it to be the default.